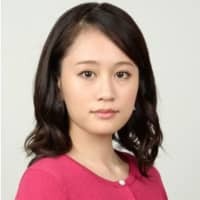 Atsuko Maeda, an original member of all-girl pop group AKB48, has given birth to a baby boy, her first child, her husband said Monday. “I’d like to report that a baby boy was safely born the other day,” 32-year-old actor Ryo Katsuji, Maeda’s husband, posted to his Instagram account Monday morning, adding that both mother and baby are in good health. 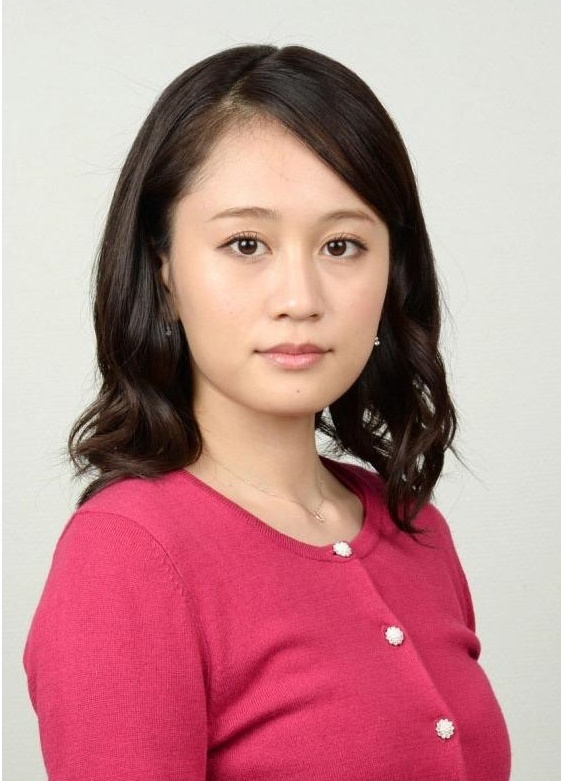 Maeda, 27, a native of Chiba Prefecture, married Katsuji in July last year. She was voted AKB48’s most popular member in the group’s annual fan poll in 2009 and 2011. She later left the group, formed in 2005, to pursue a career in acting. Katsuji has appeared in various TV programs, movies and theater productions, including the hit series “Amachan,” which aired on NHK in 2013.